BENEDICT CUMBERBATCH has played detective and monster, barrister and scientist, politician and painter, comic and spy. Still only in his thirties, he has become one of Britain's foremost acting talents, excelling in theatre, television, radio and cinema. With a string of starring and supporting roles, he has portrayed contemporary icons, historical figures and fictional favourites, from Stephen Hawking, to William Pitt the Younger, to Frankenstein. He has become a radio comedy staple too, as the bungling airline pilot Captain Martin Crieff, in Radio 4's Cabin Pressure. But inevitably, he is still best known for his idiosyncratic and boldly 21st century incarnation of Sherlock Holmes in the BBC TV series, Sherlock. 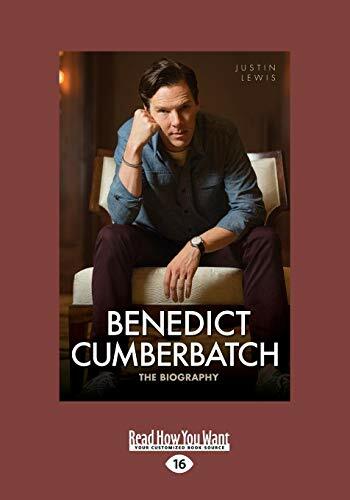 In this book, Justin Lewis traces Benedict Cumberbatch's career to date, from his early promise in Harrow School plays, through his first supporting roles in film, theatre and TV, to national and international acclaim. 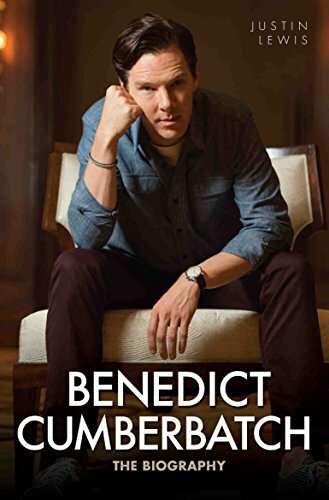 He examines his considerable contributions not only to Sherlock, but also to Sir Tom Stoppard's adaptation of Parade's End on television, and to feature films such as Tinker, Tailor, Soldier, Spy, Star Trek Into Darkness and War Horse. Justin Lewis has been writing about entertainment, music, and broadcasting for over 25 years. 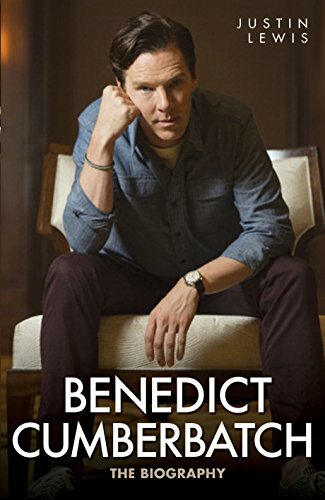 He is the author of the biographies of Andy Serkis, Gary Barlow, and Olly Murs, and has contributed to "Guinness World Records," "No Known Cure," and "The Rough Guide to Rock."